The CONF program and CoRe Club invite you to a seminar by Hafiza Merkezi and Youth Initiative For Human Rights, Croatia. The Seminar will discuss a comparative approach of Turkey and Croatia for dealing with the past such as enforced disappearances and political violence. It will be held on Tuesay Nov 19th in FASS G022 at 15.40- 1720. Mario Mažić from YIHR Croatia and Murat Çelikkan the Director of Hafiza Merkezi will be our guest speakers. Their profiles can be found below. Mario was born in Sisak and grew up between Petrinja and Sisak due to war events in the 1990. He finished general program high school and enrolled at Faculty of Political Science in 2006. He finished short academic program in International Relations and Political Science at the University of Oslo, Norway (2008) and Northwestern University’s Study Abroad program in Croatia in History and Literature (2010). In 2012 he participated in a Fellowship program in Historical Dialogue and Accountability at the Institute for the Study of Human Rights at Columbia University, New York, USA. During high school, he was hosting and editing a show on youth topics on a local radio station. Later in high school he joined the Croatian Helsinki Committee Youth Group and was later coordinating it before becoming an associate in the CHC’s Human Rights Education Program. He is a board member of the Humanitarian Law Center Kosovo. He established YIHR in Croatia in late 2008 in coordination with the YIHR Regional Network. He is currently working as the Director of Programs of YIHR in Croatia where he coordinates all YIHR’s programs in cooperation with the program coordinators. Murat Celikkan has been working as a journalist for the past 25 years in various positions such as reporter, editor, columnist on human rights violations and democracy and chief executive editor. Celikkan has been an active member of the Turkish Human Rights Movement. He was a founding member and has been on the boards of the Human Rights Association, Helsinki Citizens Assembly, Amnesty International and Human Rights Foundation. 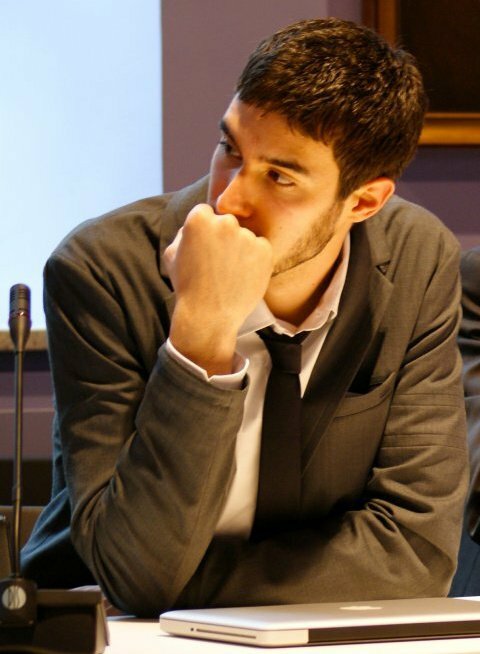 He has worked on projects related to the Kurdish problem and media ethics. He has been involved in developing the Center since the beginning in 2010. Hakikat Adalet Hafıza Merkezi (The Center for Truth Justice and Memory) aims to establish the groundwork and processes for transitional justice and thereby contribute to democratization and social peace in Turkey. Through standardized documentation of human rights violations, legal monitoring and advocacy and, public outreach, the Center aims to uncover the truths concerning past violations of human rights, strengthen the collective memory about those violations, and to support survivors in their pursuit of justice.